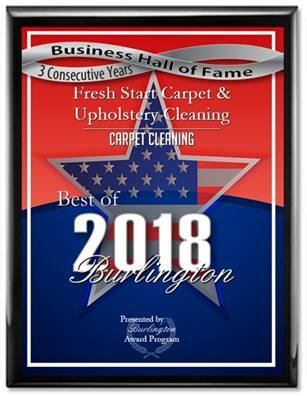 Fresh Start Carpet Cleaning gets the tough stains out! We use steam to kill bacteria and emulsify dirt in your carpet. Drying time is within 3-4 hours!